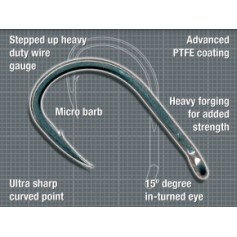 Arma-Point hooks have been in concept and testing for more than two years. 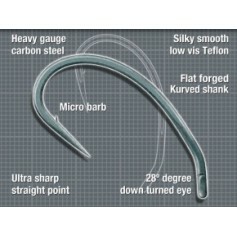 The result… possibly the greatest advancement in custom carp hook design for more than a decade! 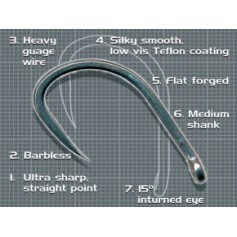 Exclusive cutting edge technology has resulted in a range of hooks with a number of advantages including a new hi-tech tempering process. 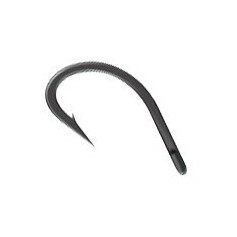 This has radically increased strength and hardness resulting in exceptionally strong hooks with an incredibly sharp, genuinely longer lasting point. 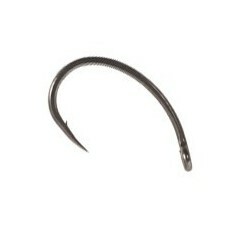 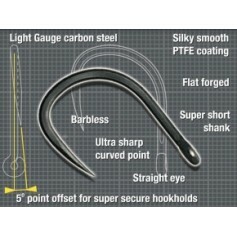 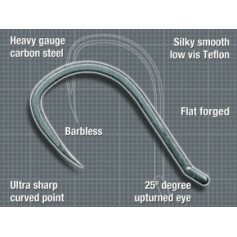 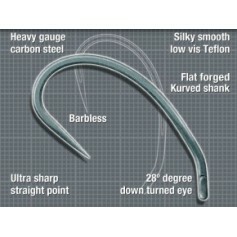 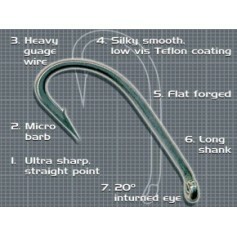 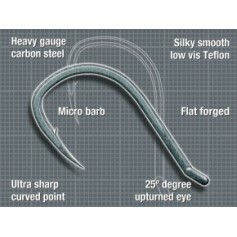 Combined with a non reflective, non-rust coating, this produces a hook with unrivalled durability and sharpness! 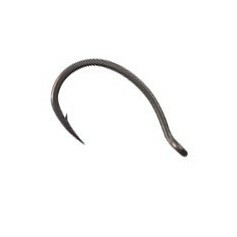 In fact during the lengthy field testing process,one angler was able to use the same hook for more than 35 captures! 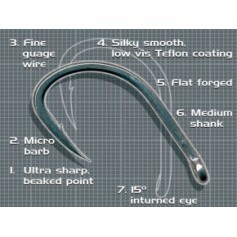 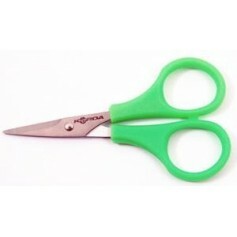 SSC A highly effective curved, short shank pattern, that is super strong and produces phenomenal hook holds. 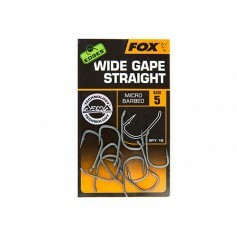 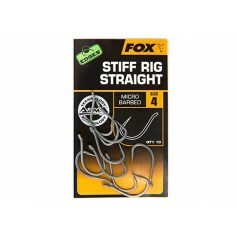 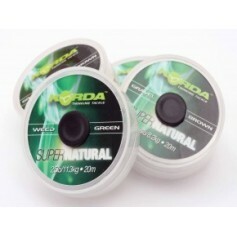 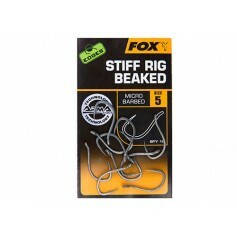 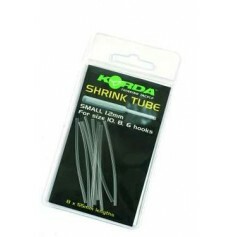 Excellent for making advanced rigs to deal with pressured 'riggy' carp.